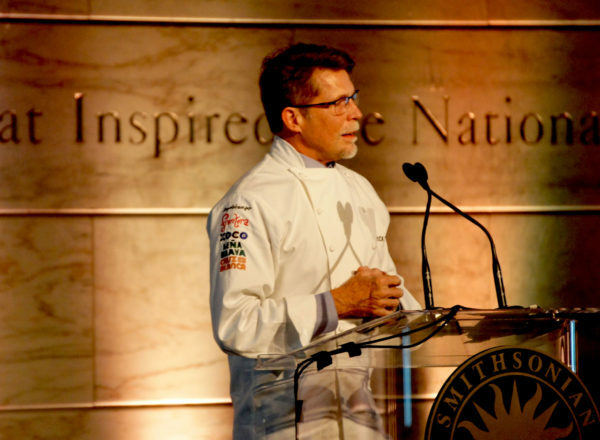 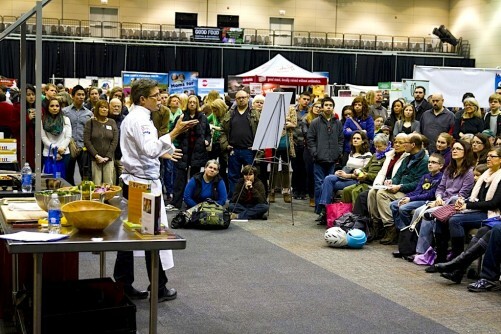 Rick Bayless received the second-ever Julia Child Award at a ceremony at the Smithsonian Institution’s Museum of American History. 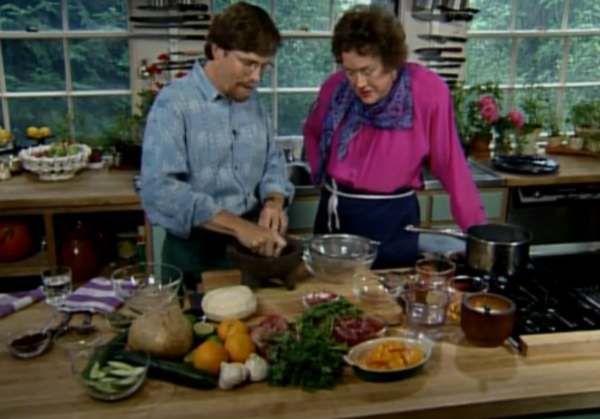 His speech, marked by humility, focused less on himself than on the huge impact Julia Child had on his own career and on the nation’s food culture. Please enjoy the transcript of his speech.